From Middle Eastern tapas to Michelin-star sushi chefs, these are the new and exciting bright lights on Toronto's eating-and-imbibing scene. Spring may not have sprung just yet but the restaurant scene has snapped back into action of late with a spate of great openings popping up. The recent influx of eating options is distributed all across Toronto and the GTA, meaning that wherever your base is, you're guaranteed a good meal. Downtown dwellers are breathing new life into old classics – CRU is the latest incarnation of Yonge seafood spot, lbs. while the Duke of Dupont, Anthony Rose, has knocked it out of the park with another homage to hummus, transforming the Bar Begonia space into Fet Zun (Yiddish for 'Fat Son'). Travel north out of the city and you'll be rewarded with fiery Sichuanese cuisine from Chinese mega-chain, Huatoli. Or if you don't feel like schlepping all the way to Markham for great barbecue shrimp, you can check out Green Tea's new downtown location at Spadina and Dundas. Once home to popular seafood spot, lbs, this space now houses CRU, a modern fine dining restaurant with a focus on Canadian cuisine. The ever-changing menu of contemporary dishes spotlights seasonal ingredients while the cocktail menu also rotates for an endless supply of new things to try. Given chef Jon Williams’s background in charcuterie, it’s not surprising that the offerings are meat forward and include a sharing plate of cured meats and terrines. Drawing on inspiration from the team’s experiences with cuisines from around the world, mains at CRU range from Canadian angus to Australian wagyu beef and from braised artichokes to seared scallops with spaghetti squash and Brussels. From every seat in the house enjoy artfully plated dishes and views of an intricate wall-wrapping mural. 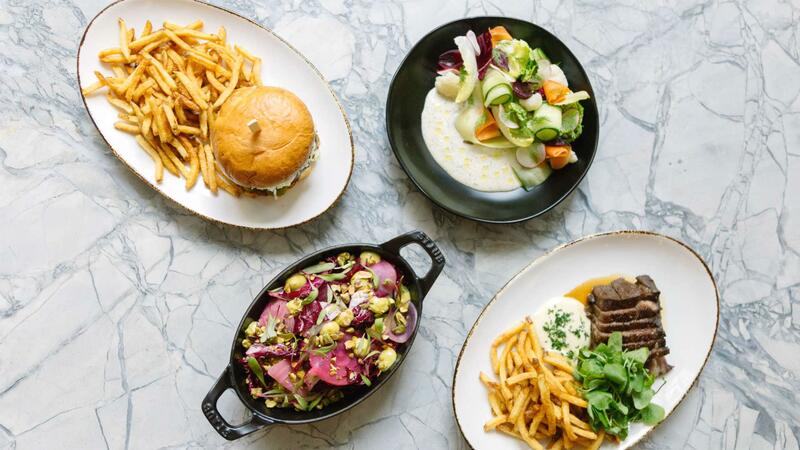 The latest addition to Anthony Rose and Rob Wilder’s Dupont empire, Fet Zun takes on Middle Eastern tapas and comfort foods in the space formerly home to Bar Begonia. 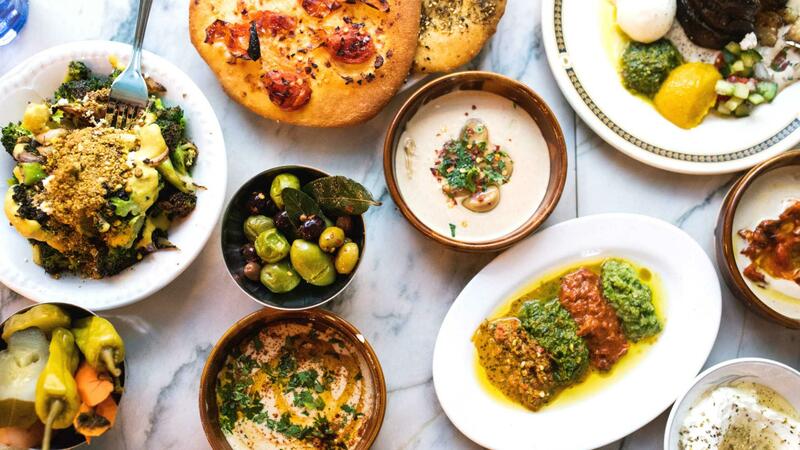 The mezze portion of the menu is loaded with small dishes meant for sharing, like massahaba, a chunky lima bean hummus, and babaganoush, a traditional cooked eggplant dip. Be sure to try their chicken shawarma, and one (or more, no one’s judging) of their house made fluffy pitas. After opening the first overseas chain of this Chinese restaurant in Markham last year, Green Tea has finally landed downtown. The Spadina and Dundas spot will be serving the same Hangzhou-style food, like salted egg yolk chicken wings, barbecue pork and fire shrimp - in which cooked skewers of seafood are served at your table in a tinfoil tipi before being covered in alcohol and set alight for a smoky and delicious flavour. This Instagram-friendly cafe looks to transform your morning coffee experience from a grab-and-go rush into a moment of calm. 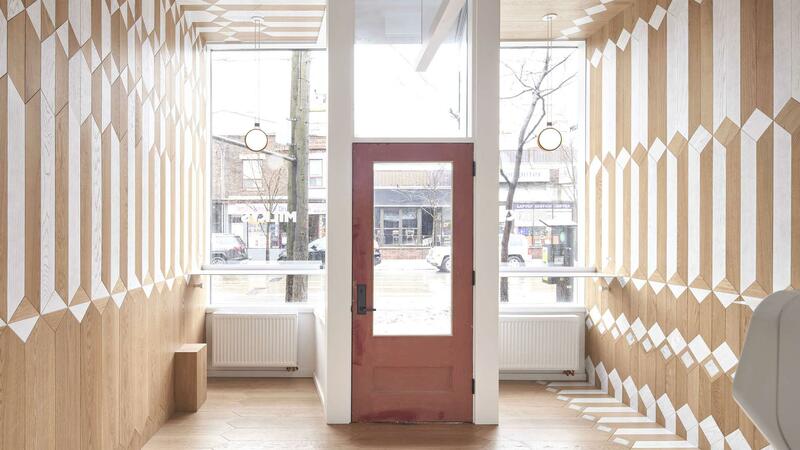 Its tiny interior features soothing wood panelling and circadian rhythm lighting changes with the natural cycles of the sun. Milky’s is aiming to be waste-free by the end of its first year in business, with biodegradable cups and recyclable packaging already among its eco-friendly efforts. Toronto may have its share of Michelin-starred chefs, but it’s about to get one more – and this time, they’re staying. Masaki Saito fell in love with the city after visiting friends chef Jackie and chef Tsuyoshi and has left NYC to set up here permanently. 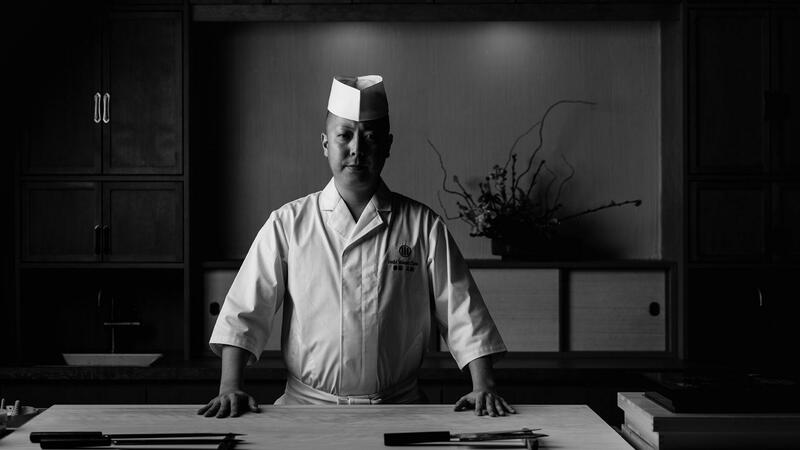 The 2-star Michelin chef will bring his edomae-style sushi to 88 Avenue Road sometime in the spring. Think of Rainforest Cafe but in the form of Chinese banquet-style dining. This is Canada’s first official outpost of the mega-chain from China, opened earlier this month. A night out at Hutaoli is a full sensory dive into fiery Sichuanese cuisine and live Chinese music, lush with fern and flower arrangements to set the mood. Hutaoli is the perfect outing for groups, just make sure you have reservations ahead of time.